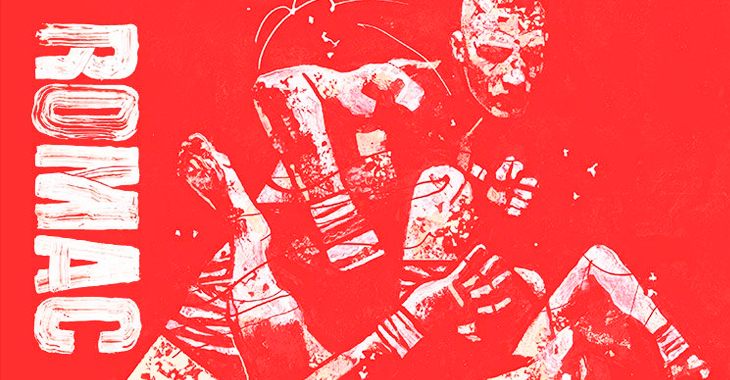 Have you ever wanted to hold the violence of Rory MacDonald inside the palm of your hand? Did you ever wonder what that primal power that the Red King possesses would feel like? 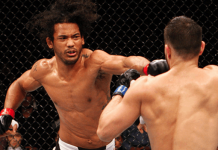 The closest you could ever get to this besides stepping into the cage with the former UFC welterweight title challenger may be here. 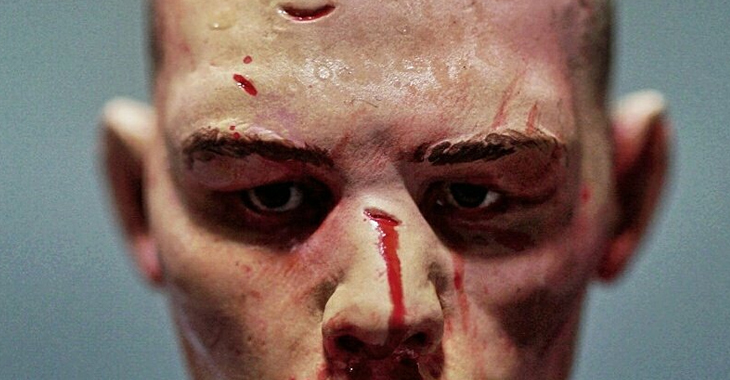 Just in time for Bellator 192, the geniuses over at Plastic Cell have teamed up with renowned artist Gian Galang to create an absolutely incredible Rory MacDonald figure to collect, display, and watch over you while you sleep. 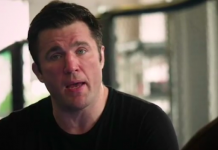 “Getting to beat someone up and to unleash what’s inside of me, that’s what I like. That’s what gets me up and excited. 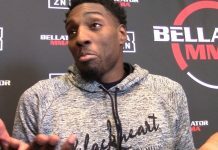 […] I’m just going to be honest: Those guys [Paul Daley and Douglas Lima] are A level fighters, I’m not knocking them, but there’s a big difference between A-level fighters and +A level fighters. And that’s what I am. In 2018, Bellator is going to expect me to be a two-division champion. 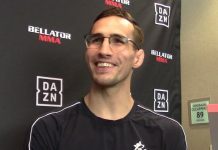 I’m going to bring the action, that’s for sure.” — Rory MacDonald in Bellator’s installment of The Sitdown. No word on if these are available to the general public or not, but even they were there would always be that fear that tiny, violent Rory MacDonald would come to life and try to fight you. Either way, at least we can admire this work of pure art from afar. Plastic Cell is always working on some insane sculptures, while Galang’s most recent work can be seen on Francis Ngannou’s walk-out shirt for UFC 220. 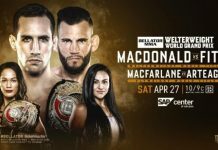 As far MacDonald, we can see the real thing in action tonight as well for Bellator 192. 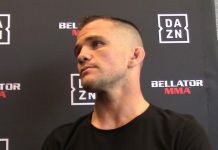 This article first appeared on BJPenn.com on 1/20/2018.